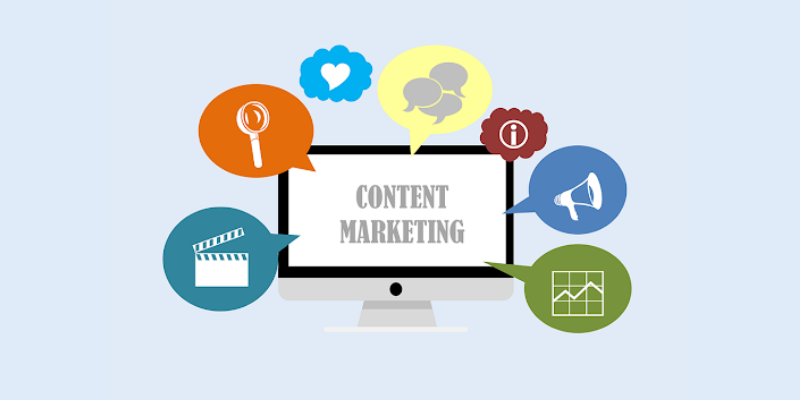 Content marketing relies largely on creativity, vigilance, diligence, and strategy. All these qualities work together to ensure you attain your intended goals. For you to be successful online, you need to stay sharp and fresh. If you slack off even the slightest, chances are that you will pay dearly and sometimes the consequences are unbearable. To avoid such unfortunate outcomes, it is best to keep yourself updated with the best ways of keeping your content marketing strategy effective and productive. Here a few more things you should incorporate into your strategy if you haven’t already done so. Consider how your current strategy is doing. For you to make progress, you must determine where you are now. You won’t know where you are going unless you know where you are. Perhaps you don’t need to change anything. Perhaps you need to scrap everything and start from scratch. The only way you will know is by looking at data and determining what is working and what isn’t. Open your tools, and start analyzing. The content you are selling online is meant to impress certain people. And by selling, I don’t necessarily mean lucratively, but just convincing certain people that something is good and they should consider it. You should know your audience and determine how effective your content is at catching their attention. Your content marketing strategy won’t be successful if you can’t influence your audience to do something. Determining your audience often takes time, and if you create content for the wrong people, you will really hate yourself for the time and effort you’ll have wasted. Take your time, study your market/niche, and be sure about your audience. Afterward, patiently do research and find the best ways to get to your intended audience. This is not even a secret but it is so crucial that I must mention it and perhaps highlight a thing or two. You can reach over 75% of your intended audience online through social media. Before social media, people mainly existed online through websites and blogs, which were a pain to create for most people. However, social media came and gave everyone an opportunity to establish an online presence just with a few clicks. Everyone has a social media account and businesses are not different. Just as an individual can provide information about himself or herself online, so can an enterprise. Most companies want their intended audience to be part of their online family so that they can always stay updated with the whereabouts of the company. Take advantage of social media and find out where your intended audience is. Then from there, give them what they want and your content marketing will yield gold for you. An old principle in content marketing states that one should select a niche and focus on it. Selecting a niche that is crowded means that you will have to work extra hard to get through to people. Beware of market saturation whether you are new or a commoner in the niche. If it is crowded, you will have to be extra creative and publish content when it is still fresh. Timing is important. Sometimes you will have to wait and post content when it will be the most effective and that time is not always immediately. You have two choices in a saturated niche, either be prepared to do all the hard work or pick another niche that you can get good at and that is yet to be discovered by many. Even if you are the best in your niche or market, someone will always know something you don’t. Reach out to other experts in your niche or industry and learn from them. Find out whether there is something you are overlooking or that you could add to your strategy to make it more effective.